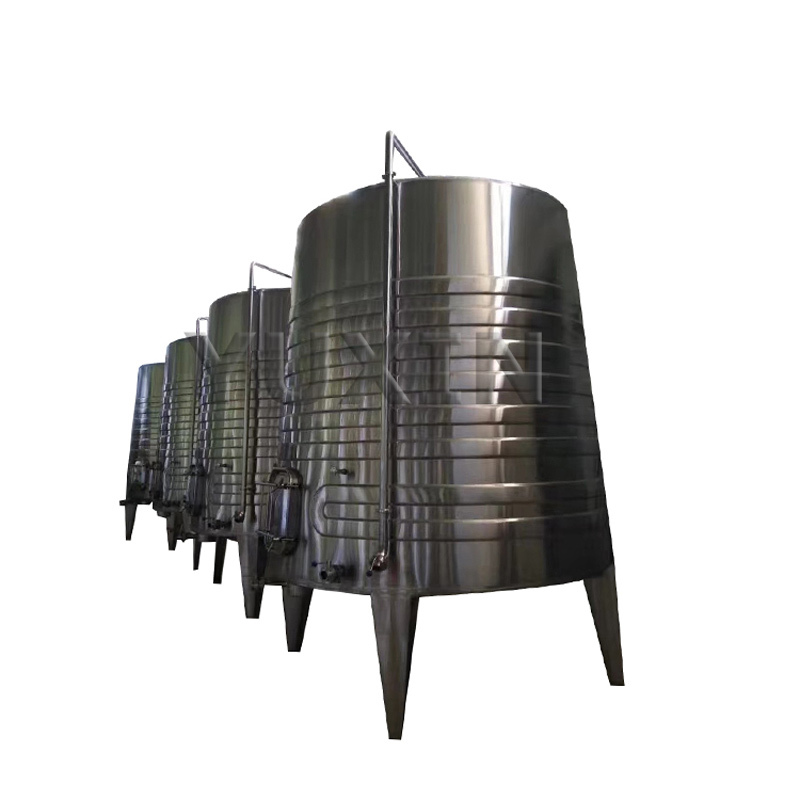 ﻿ Comprar Equipo de elaboración de cerveza,Equipos de envasado de cerveza,Equipo de elaboración de vino? 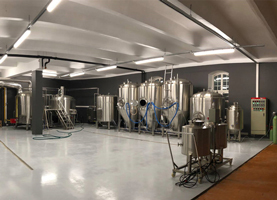 Posicionamiento empresarial: Proveedor internacional de servicios de "ventanilla única" para equipos de la industria de la cerveza y bebidas. 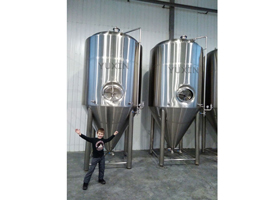 Valores corporativos: Especialización de productos, personalización del servicio, espíritu de empresa de ganar-ganar del equipo. 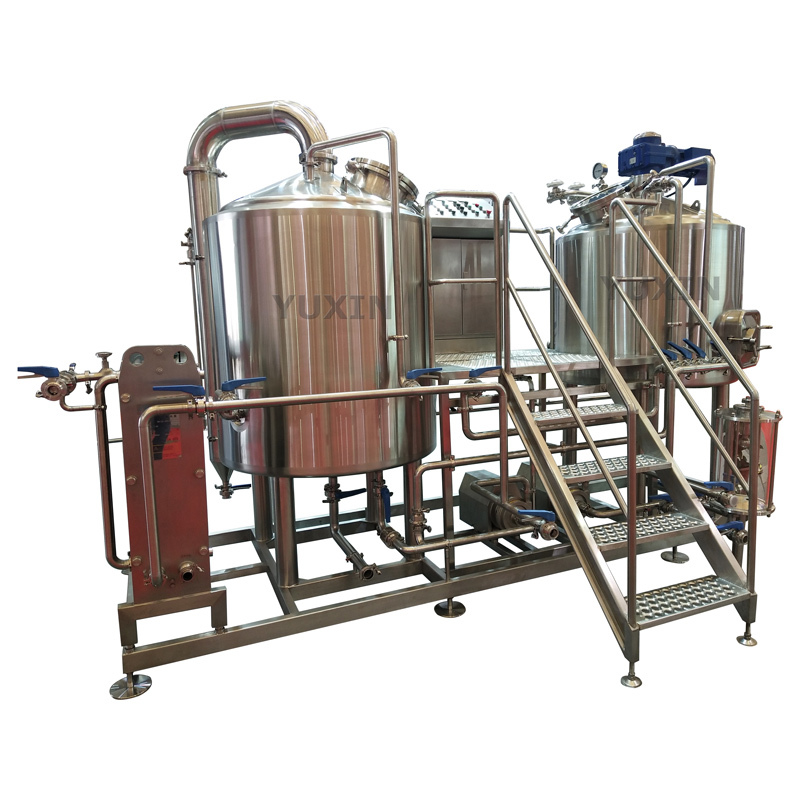 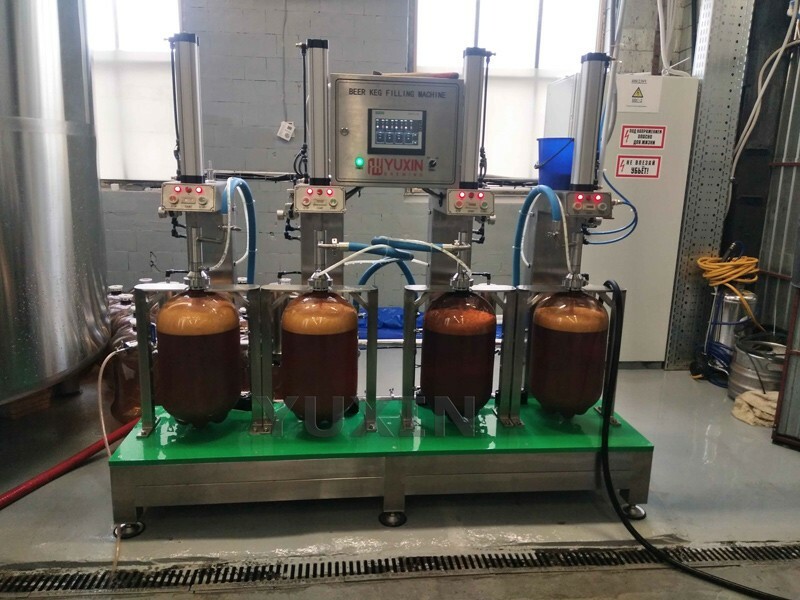 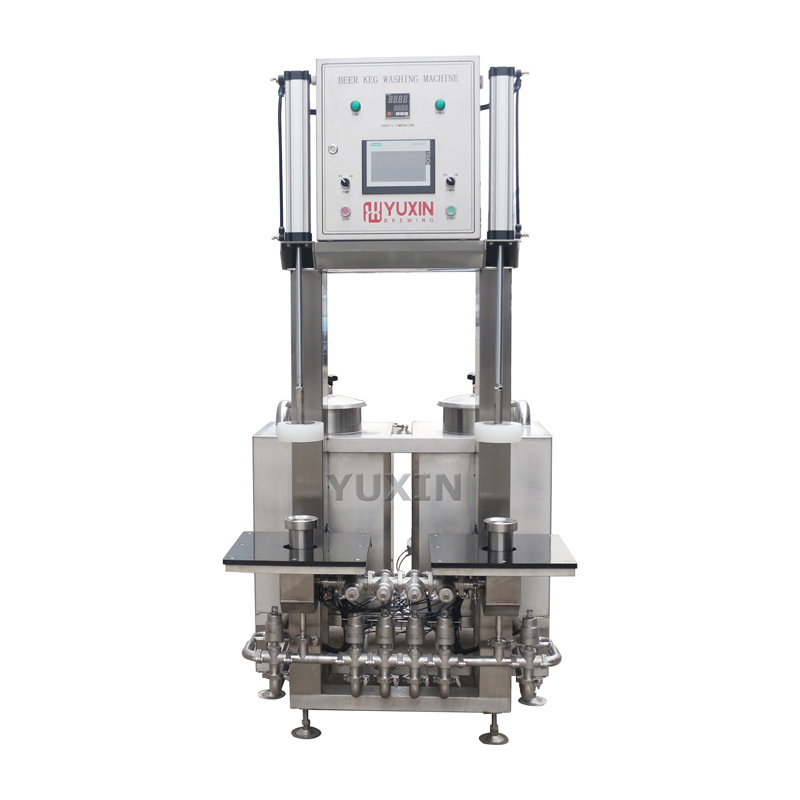 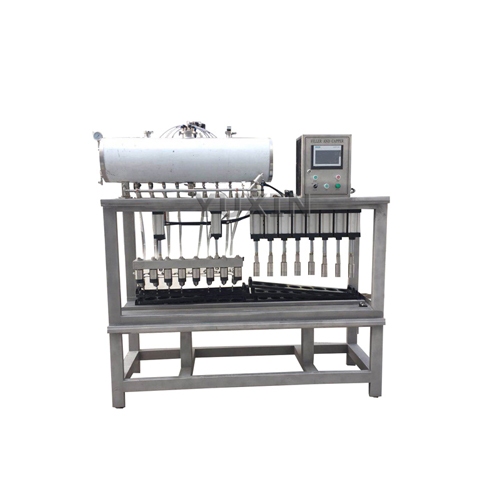 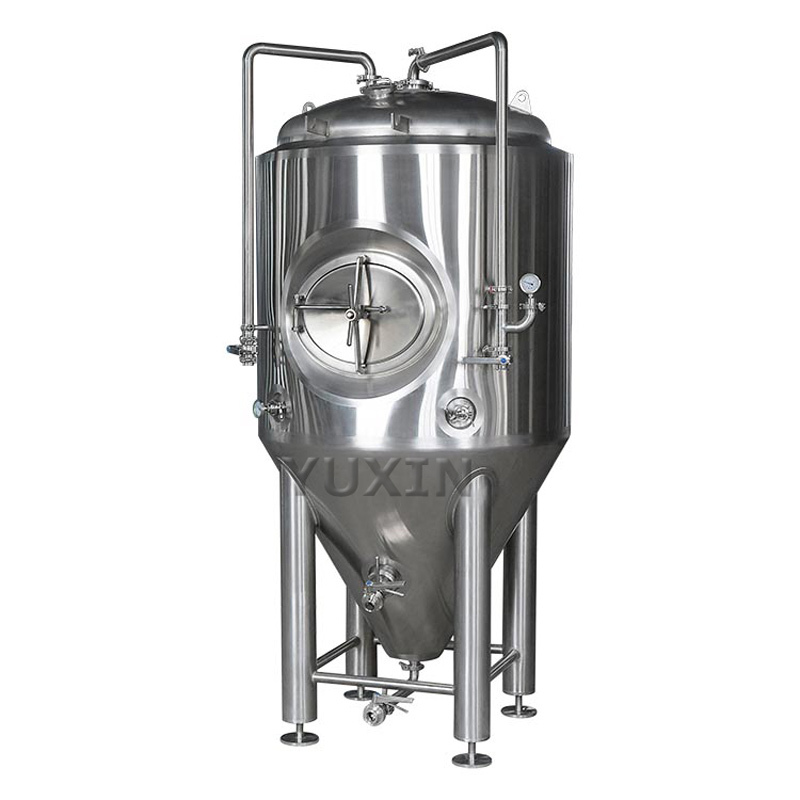 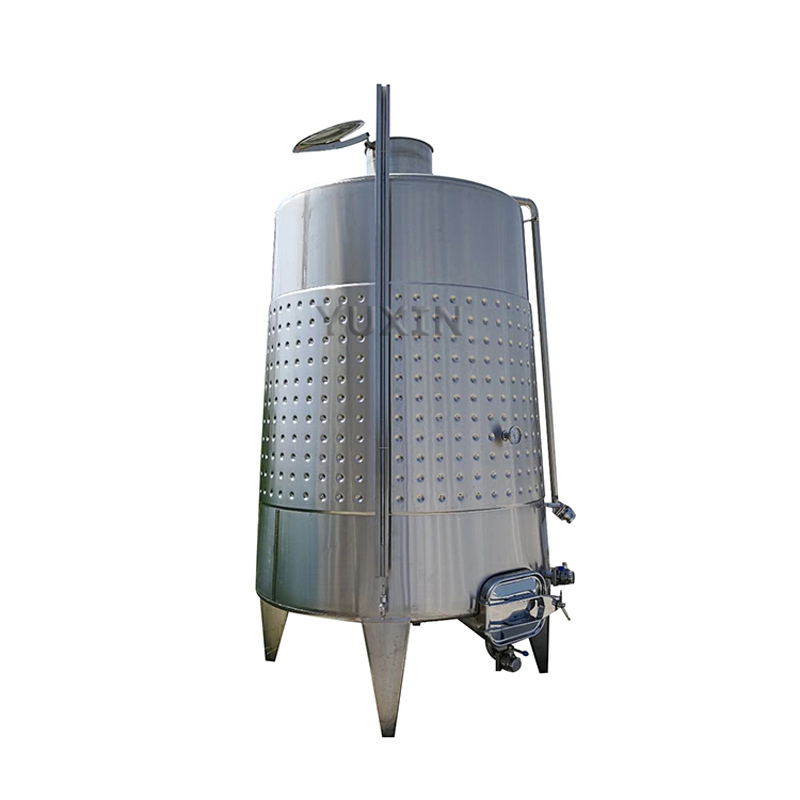 YUXIN PET keg filling machine has been working well on site now! 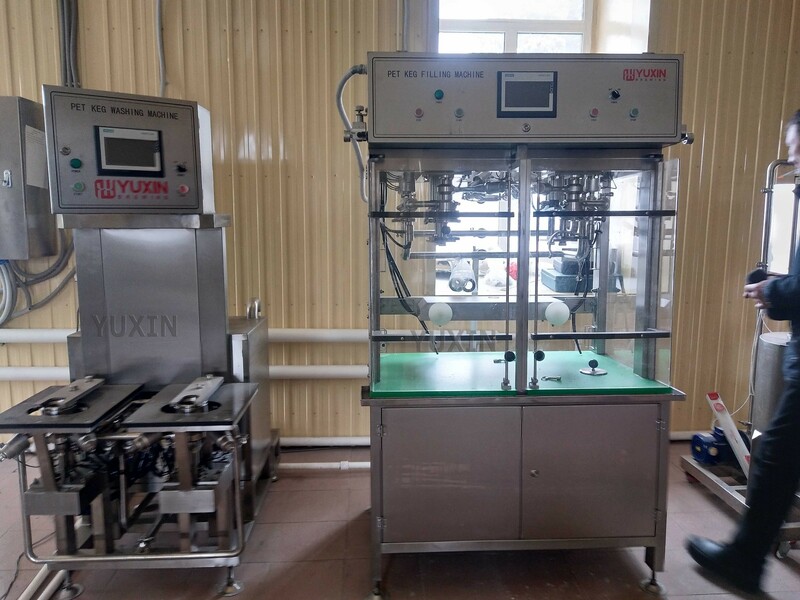 YUXIN 4heads PET keg filling machine has been working well on site! 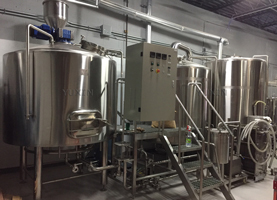 New keg washer and PET keg filling machine stand up on site! 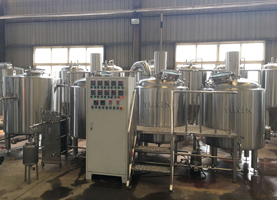 Our new keg washer and PET keg filling machine have been installed well on site, let's wait for their perfect working! 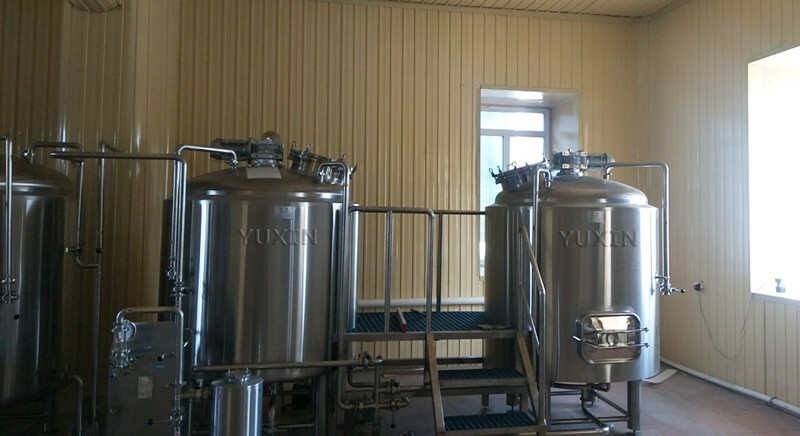 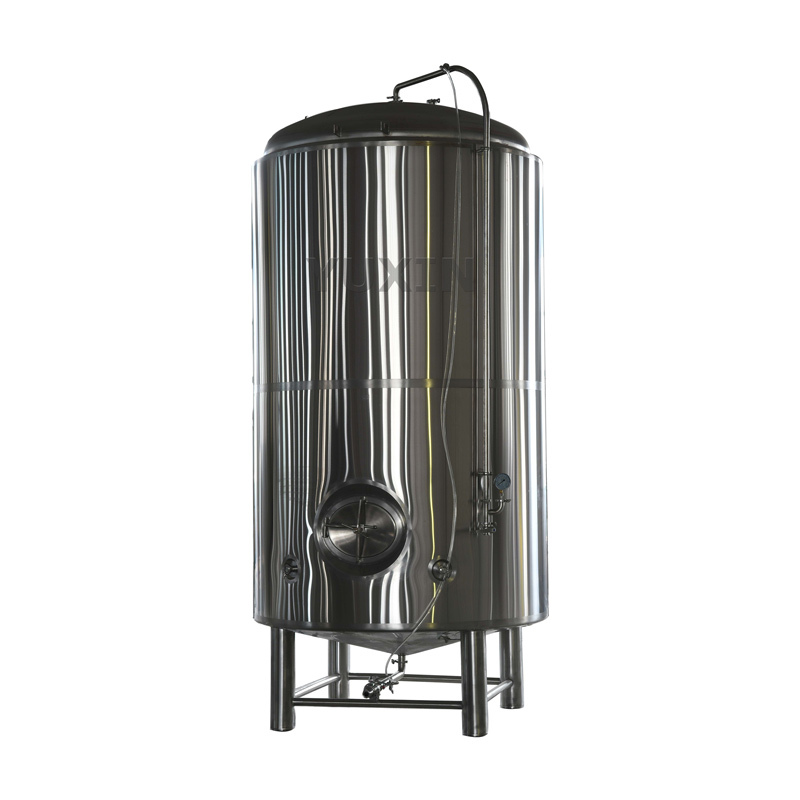 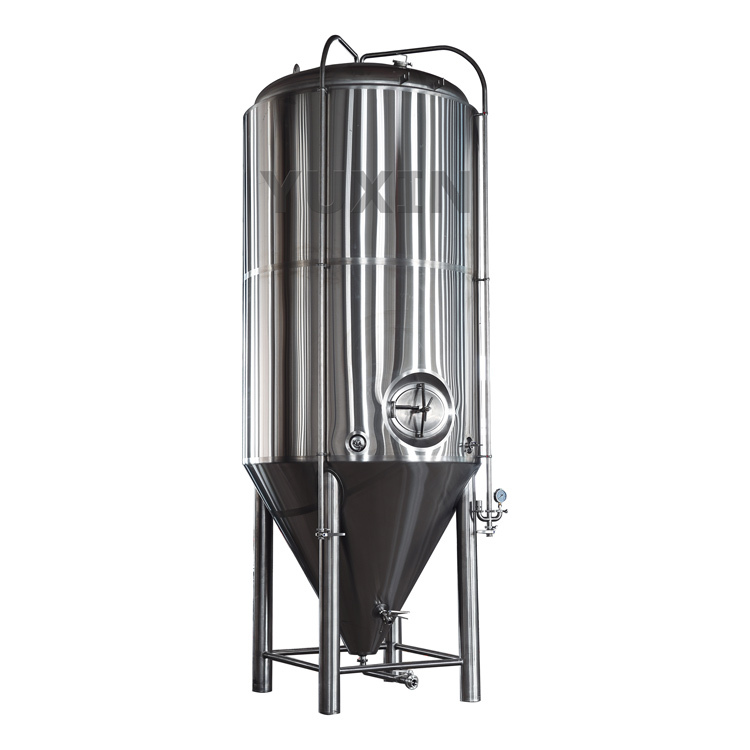 Our brewery is under installation in Russia now! 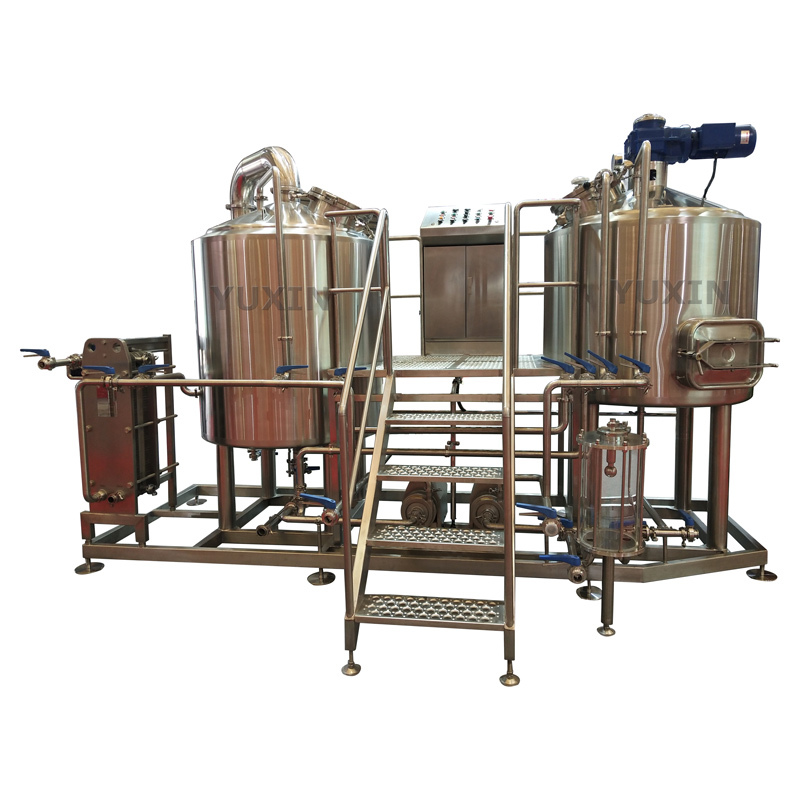 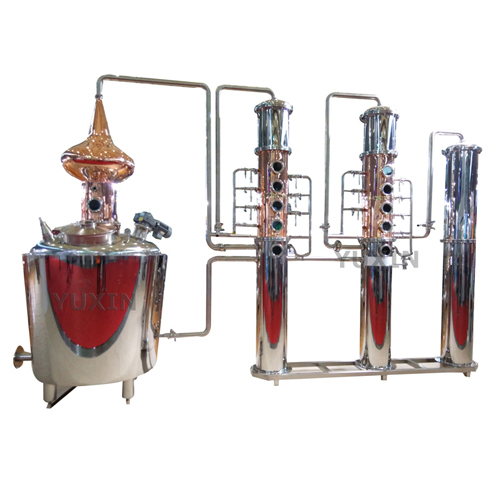 Our engineer is installing brewery in Russia, customer also ordered our PET keg filler, malt mill and chiller etc. 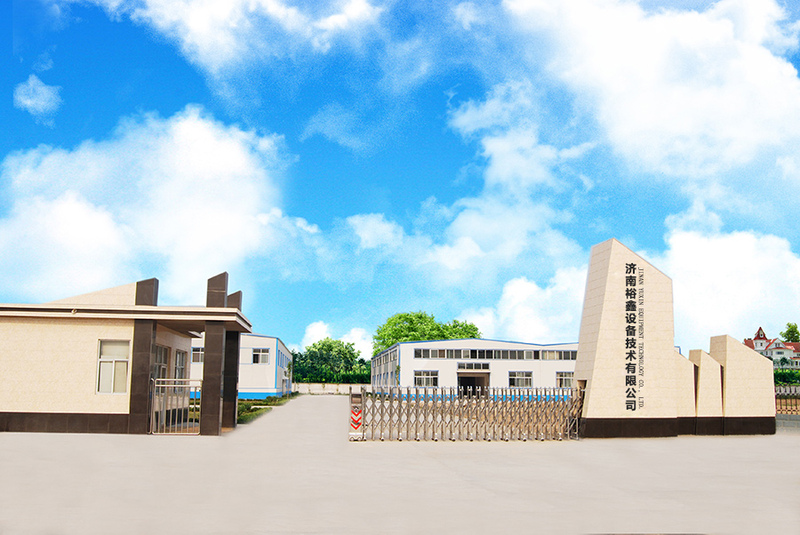 , let's wait for new pictures coming soon once engineer finish the installation!